This is the brand new flip book using 38 Kazuo Ohno's images. 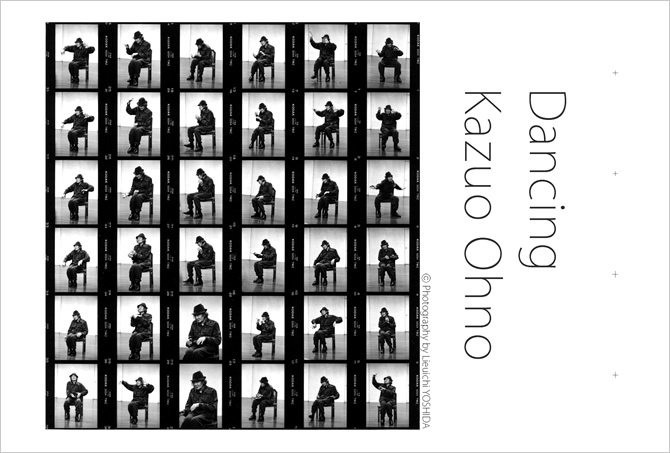 The photos were shot by Lieuichi Yoshida in Kazuo Ohno Dance Studio on the 15th of May, 2001 when Ohno was already with the difficulty in standing alone and started to develop the dance in sitting on chair. 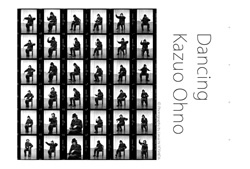 The flip book animates the images of dancing Kazuo Ohno with the disability and the new idea.